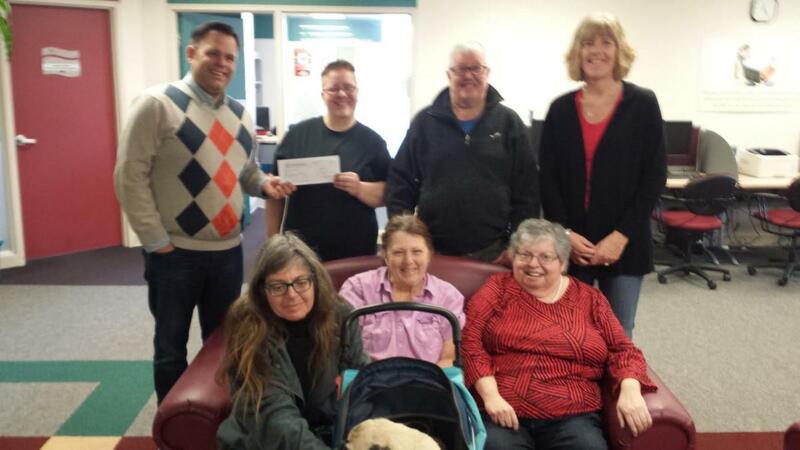 Social Development Centre is pleased to be an ally for Awareness of Low Income Voices. We hosted the first ALIV(e) group meeting at our space on April 21st 2017. The ALIV(e) group members discussed what they appreciated about the group, their peak experiences and ideas for change. Members like being kept informed about what is happening in the community and in public policy related to poverty. They like meeting guest speakers and feel valued when they can contribute their knowledge from lived experience to improve services for everyone in the community. ​​It is important to speak out on issues related to poverty and to have decision-makers and politicians listen to them. Group members are especially proud to advocate for everyone on low income when they go out to meet with or make presentations to elected officials. In this group, you know you are not alone. Members are welcoming and treat each other with respect. Meetings are a chance to socialize and there is a sense of community. ​​It is appreciated that the meetings are being held in accessible locations across the region to allow for everyone to be informed and contribute. Members do like the practical supports available to the group including bus tickets, gift cards and lunch that is provided at meetings. Those with limited incomes appreciate this assistance and, equally important, that they are being recognized’ for their time and expertise. · Helping to connect people to resources and to navigate the system. Would you like to be a part of this group? Come to the next ALIV(e) meeting held on 3rd Friday of every month from 11 am – 2 pm (includes lunch), meet the people and help the group achieve its goals. If you like more information or to attend a meeting, please email alivecommunity1@gmail.com.